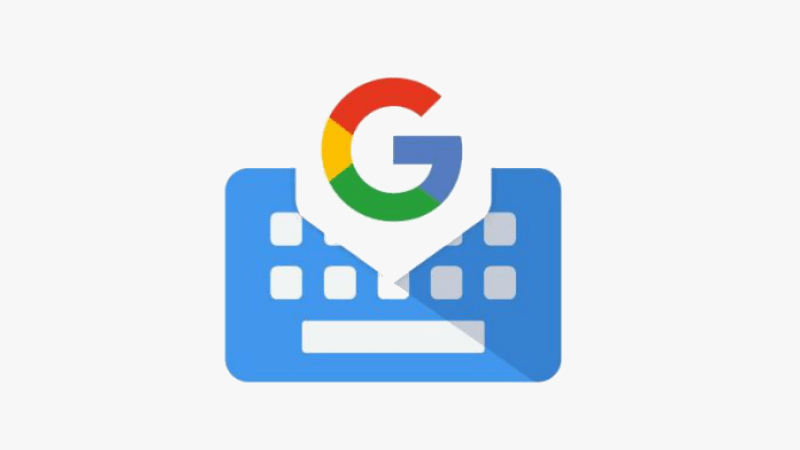 The Gboard keyboard app by Google has been the favourite keyboard app for many Android users around the globe. Google has constantly been able to innovate it and has filled it with quirky and useful features thanks to its monthly updates. Speculations have come up that Google is now looking to advance the version of Gboard and is also testing new features for Gboard using a Beta build. The new Beta build of the Gboard which can soon see a widespread release pushes the version of the app to 7.3. There are many new features like OCR tools, battery saver mode, a custom text which come as a part of this new Beta build. 9to5google reported that some more features which might come as the part of the stable build are still in development. On decompiling the several lines of code which make up the APK, the experts found places where new features could show up in the future. The highlighting feature of this new update for Gboard is a battery saver option, which on manual toggle by the user will shift to a dark theme and will disable Bitmoji and emoji to save power. The reports are also hinting towards an optical character recognition feature that can accompany other features on Gboard like GIF, Google Translate, and stickers. As per the report, the feature can be used to click an image, with Gboard working to grab the text for copying and pasting. This feature resembles the one on Google Lens, however, this one could come into use while the users are typing something. Another feature which will make its debut on the Gboard app is the low storage warning, which will pop up a message whenever users’ phone is running out of storage. Users will also get a feature wherein they will be able to favourite their stickers. The reports also highlight a revamp to the quick access strip above the keyboard which will now come with Universal media tab that will be a panel of emoji, stickers, and GIFs. Another feature of utility will be the Autospace after punctuation option that will automatically insert a space after punctuation. Users can enable the toggle by going to Preferences > Text correction menu. However, reports have also said that this feature remains in the Beta and is currently only available for US English language. Most likely, users will now also be able to annotate images by doodling on them or overlaying multi-coloured text. This could also be applied to GIFs where beta users will be able to put text over the animation. This was reported by Android Police. They also said that users would be able to add, edit, and delete texts while working on a GIF. Users who are eager to try the new Gboard app now can do so by signing up for the Gboard beta program or by downloading the new app via an APK mirror. It is also noteworthy, that since this is the beta version of the app, Google might stall some of the features for later.